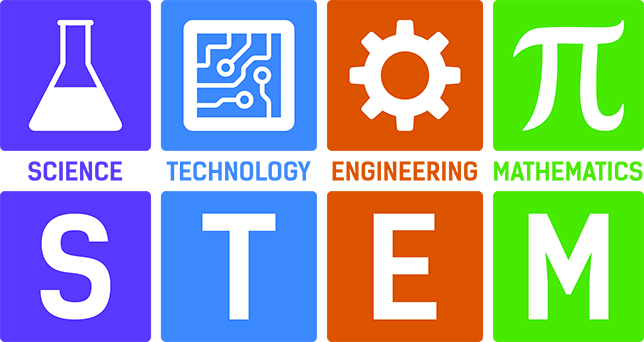 The state of Iowa is seeking proposals for programs that bring education and employers together to create a stream of continuity between school and career in STEM topics. Iowa STEM Businesses Engaging Students and Teachers (BEST) has funded 18 such projects over the last three years. Each "model" chosen will receive $25,000, which must be matched by the applicant with comparable funding or in-kind support. Spencer Community School District, which hopes to cover student transportation and instructor salaries and expand an existing "extended career experiences" program that places students on the job in manufacturing, construction, entrepreneurial health science and hospitality settings. Proposals for the program are due by Sept. 15, 2017; award recipients will be announced on October 23, with implementation to begin in the winter and spring of the 2017-2018 school year. The proposal application is available on the Governor's STEM Advisory Council website.